You wouldn’t like me when I’m angry. Wait, that was the Hulk’s old saying. I’m always getting my comicbook characters mixed up. Let’s start again. 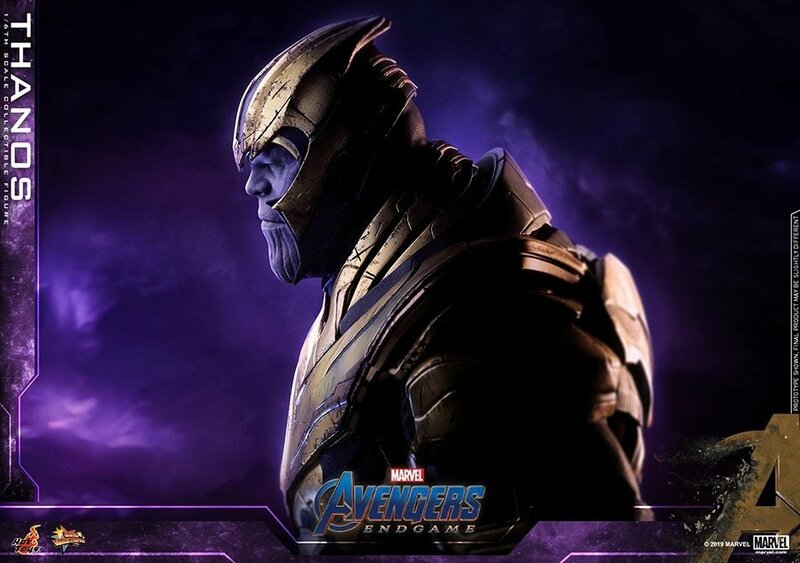 Marvel’s Avengers: Endgame hits cinemas in less than a month’s time and despite achieving his mission to wipe out half of all existence, perennially peeved Thanos returns as humanity’s last line of defence look to undo his dirty business. 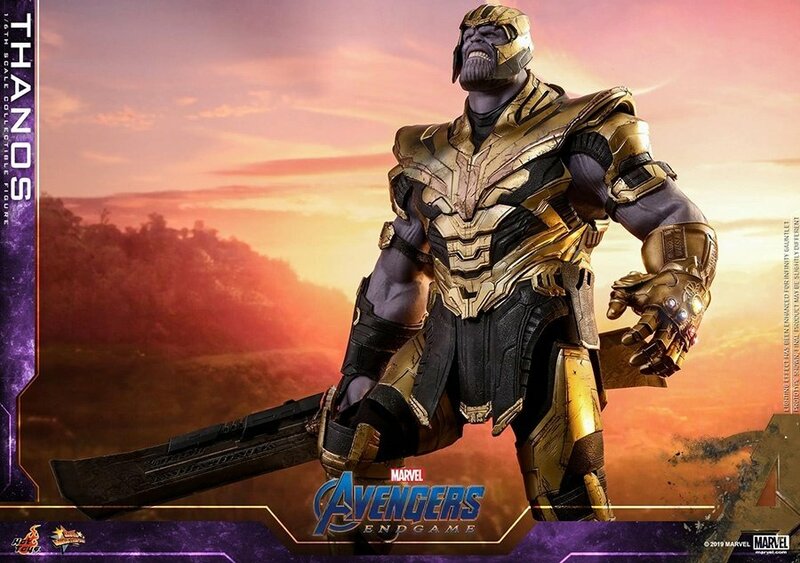 And with the trailer dropping very little in the way of what to expect in terms of fighting action, we turn our attention to the toy industry to quell our hunger as to what to expect from the 22nd film in the Marvel Cinematic Universe. 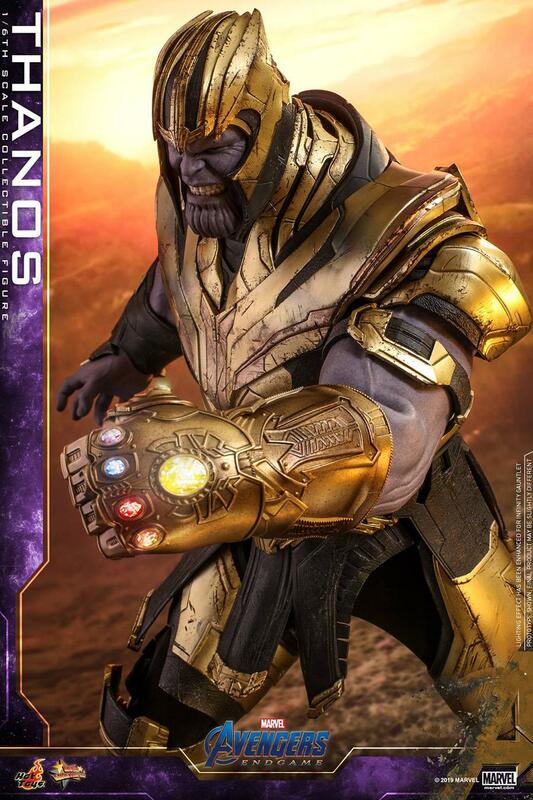 Hot Toys has established a reputation for recreating the accuracy of characters’ likeness in toy form, and the release of the Thanos figure gives us a glimpse of things to come in the next instalment. 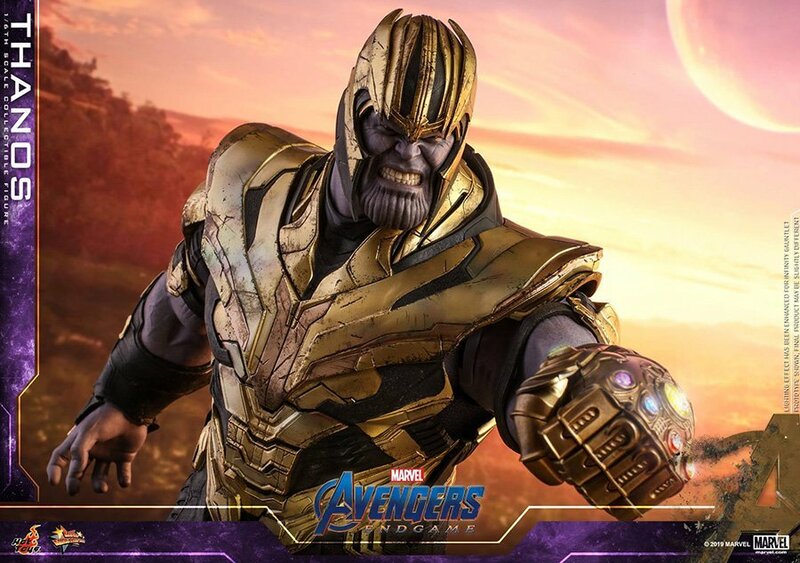 Resisting Thanos’ will? That’s a paddling. 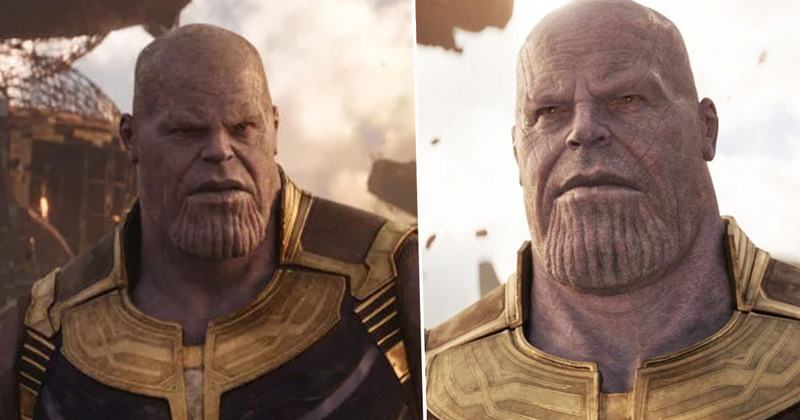 Thanos isn’t the only one to have done some shopping since the old snappening. While we were left in suspense by the first trailer at the prospect of Tony Stark sitting in a tin can, it was always likely that wasn’t going to be the culmination of his story arc. And now that’s pretty much confirmed as Hot Toys has unveiled the Iron Man Mark LXXXV 1/6th scale figure. 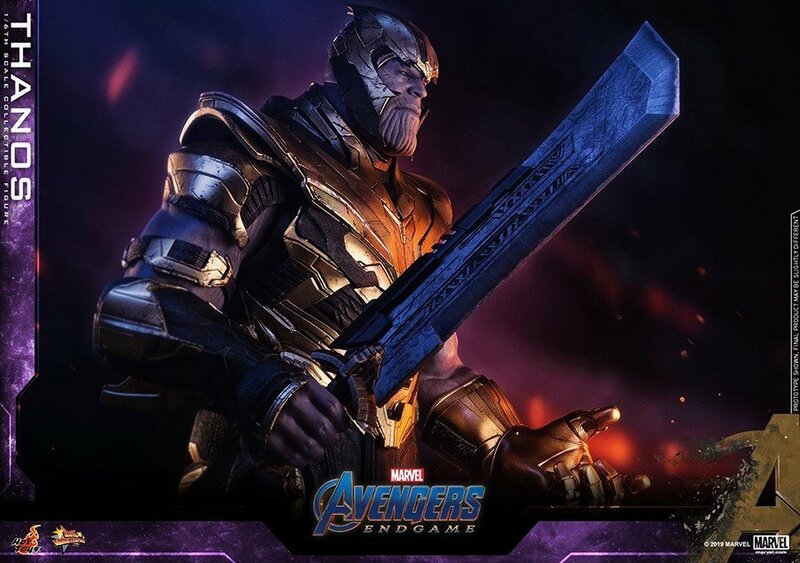 Can’t bloody wait to see it in action. Avengers: Endgame hits UK cinemas on April 25.